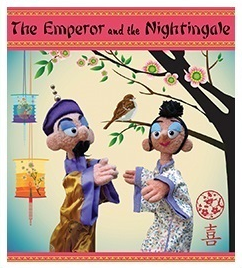 Emperor and the Nightingale Puppet Show - Luce Puppet Co.
Download the The Emperor and the Nightingale Poster! Download the The Emperor and the Nightingale Coloring Page! One of Hans Christian Anderson’s most enchanting and beloved tales, The Emperor and the Nightingale tells the story of a Chinese Emperor blessed with infinite treasures who is enchanted by the sweet, beautiful singing of a simple garden nightingale. 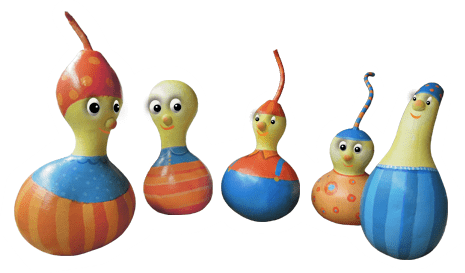 When the Emperor is given the gift of a bejeweled and clever wind-up nightingale, he forgets all about the garden nightingale, who flies off. What will it take for the Emperor to realize that this modest, little bird was his greatest treasure?